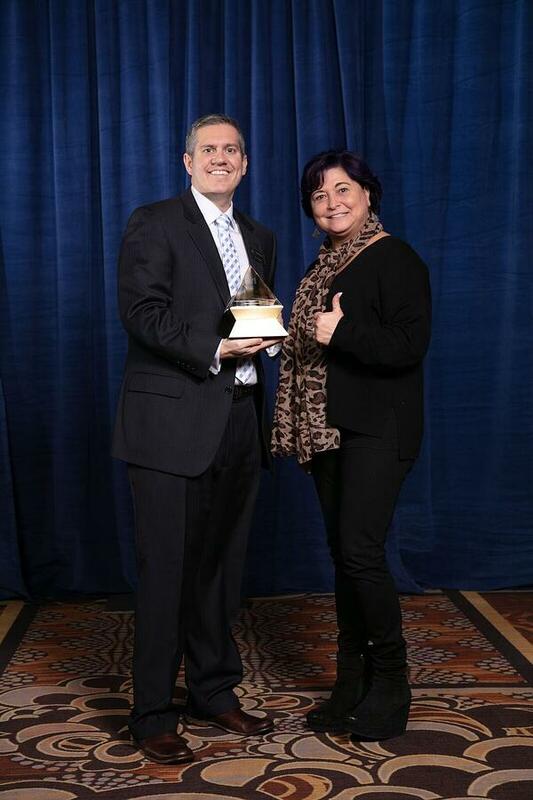 On Tuesday, January 15th, we proudly accepted our second Gold Pyramid Award in a row. Last year, we were presented the Gold Pyramid Award in Technology for our blog resource, Hatswork.com. 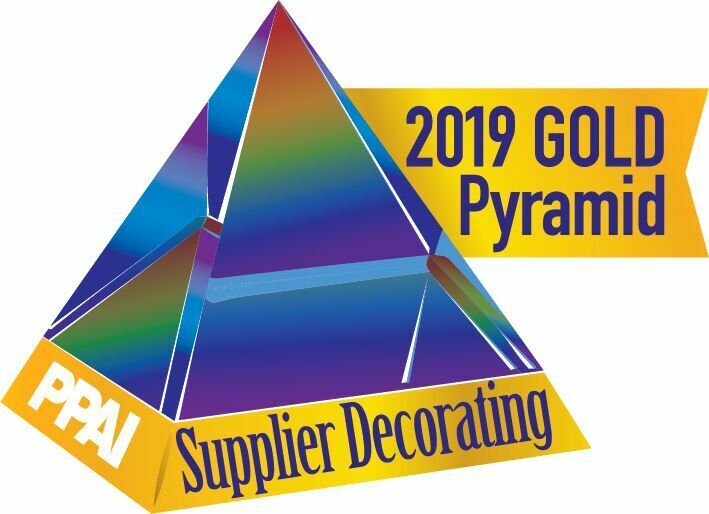 This year, we were awarded the Gold Pyramid Award in the Supplier Decorating category for our product development and launch of OneTouch Caps. 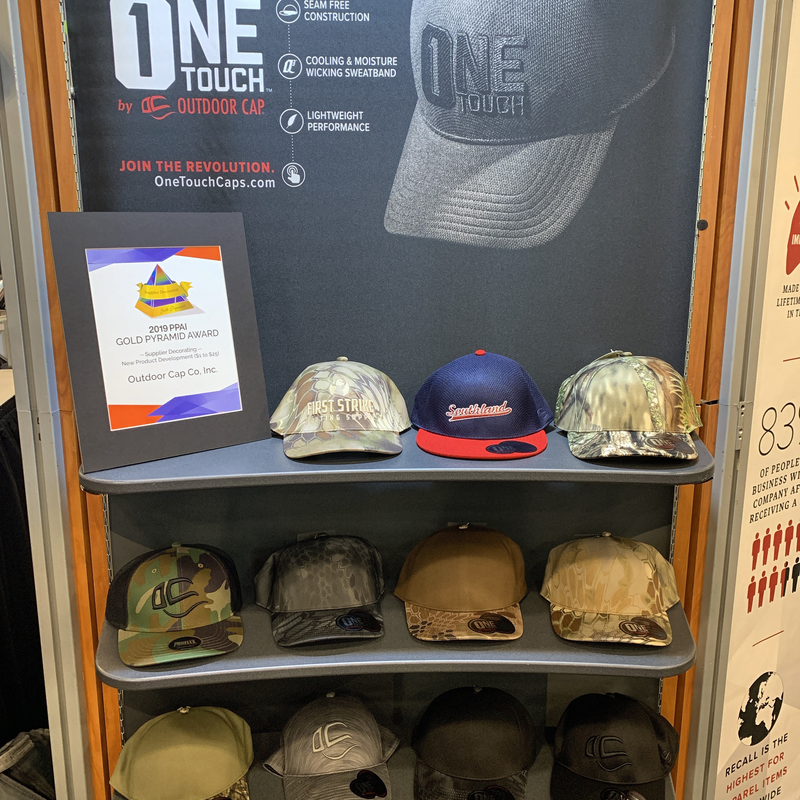 OneTouch by Outdoor Cap is an innovative piece of headwear, unlike anything you have ever seen before. A unique knitting technique is used to create fabric in a rounded shape removing the need for multiple panels and seams, resulting in a single continuous panel that creates a perfect fit every time. Having a piece of advertising as inventive and ground-breaking as a OneTouch cap will promote the brand that utilizes it as such. Pyramid Award winners were selected by a panel of industry professionals and independent outside marketing and advertising professionals. For more information about the PPAI Pyramid Awards program, visit www.ppai.org/awards or contact the PPAI Awards and Recognition department at awards@ppai.org. To stay up-to-date with Outdoor Cap, you can follow us on Facebook, LinkedIn, and Twitter.